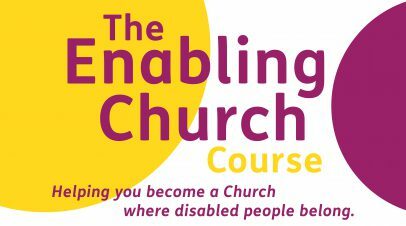 Churches are often missing out on a vital piece of the puzzle – a large piece: in Britain, there are 10 million adults who have a recognised disability: that’s about 1 in 5 of the adult population. A further 700,000 children have one or more disabilities. Who are Churches for All? 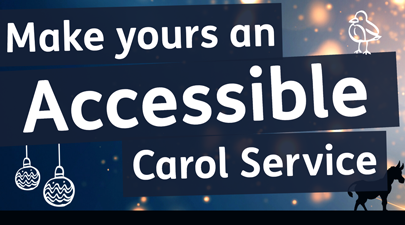 Churches for All is a network of UK Christian disability-engaged organisations. CfA comprises Partner and Associate organisations and maintains associations with Churches Together in England and Evangelical Alliance.